THE WATCH is a 5-piece band from Italy that started on their way in 2001, releasing six studio albums and one ‘live’ album over the following fourteen years. For their ‘studio’ work they are a hugely talented Symphonic Prog unit, playing compositions that are heavily inspired by the classic 70’s style of Progressive-Rock (mainly GENESIS), with melody, energy and top-class playing always at the forefront of the band’s music. The sounds of vintage keyboards (Hammond organ, Mellotron etc. ), flute and sweeping, melodious Hackett style guitar work all feature heavily within their highly accomplished original material. 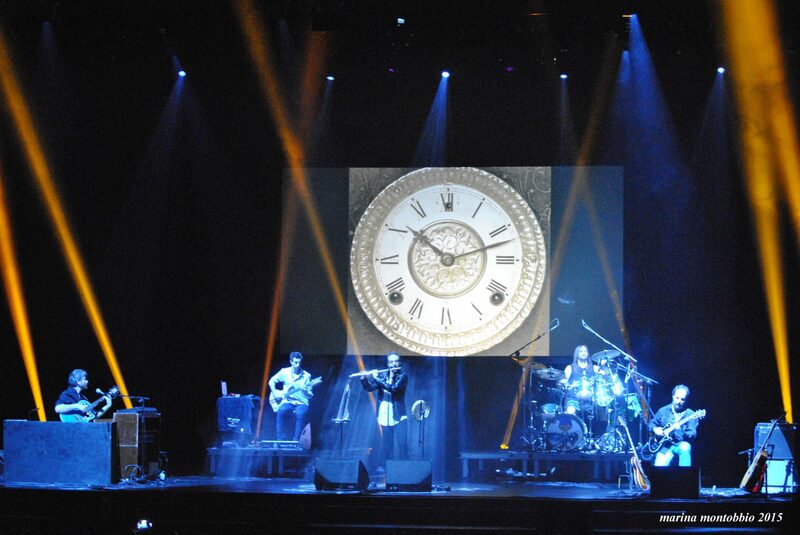 For ‘live’ shows however THE WATCH becomes one of THE finest (Peter Gabriel period) GENESIS tribute bands in the world today! With a vocalist that is the nearest you will ever hear to the young Peter Gabriel (in perfect English) and instruments that replicate 70’s GENESIS to a tee, you are taken on a fantastic trip down memory lane when – to an incredible degree of accuracy – they perform classics such as: ‘Watcher Of The Skies’, ‘The Cinema Show’, ‘Firth Of Fifth’, ‘The Fountain of Salmacis’, ‘I Know What I Like…’, ‘The Knife’, ‘The Musical Box’ extracts from ‘The Lamb Lies Down On Broadway’ and of course the epic: ‘Supper’s Ready’ (in full) and more, all intermingled with one or two of their own original – GENESIS influenced – tracks! 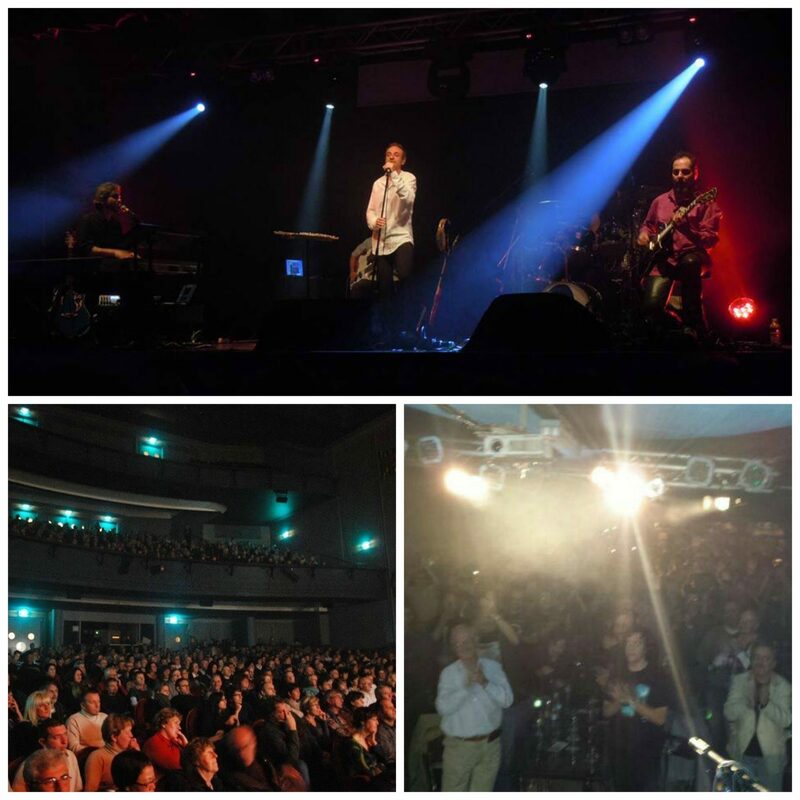 THE WATCH ‘live’ concerts are something a Progressive-Rock music lover should not miss! But that situation is about to change in 2016! THE WATCH are set to deliver their incredible performances to a far wider range of Scottish music fans as they take on dates in: KINROSS, ABERDEEN and DUNDEE around their 2016 GLASGOW show! Already recommended by ex-GENESIS guitarist Steve Hackett as: “a band of very talented people” and by GENESIS’ album cover artist Paul Whitehead as: “the band who reminds me most of GENESIS magic…” THE WATCH really is a band you must see if you are a fan of one of the greatest Progressive-Rock bands of all-time!